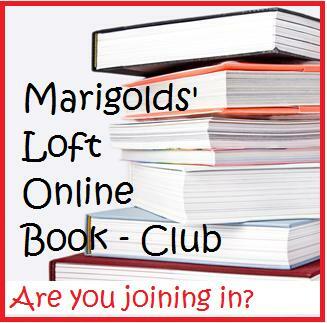 Marigolds' Loft: Online Book-Club Anyone? I have always wanted to start an online Book Club and it looks like 2013 is the year that I will be attempting this. So this is how I thought I would go about it. For the first month I am going to give you an option of 3 books to choose from. Thereafter we will all decide which books we would all like to read and vote on them to pick a book. There is a poll attached to the left side bar (Scroll down a little to find it) and you have a week to cast your vote on the book that you would like to read (The Voting will close on the 18th January 2013). After a week, I will post the "Winner" book and we will commence reading the book a week later (this is to allow time for those of you who need to get hold of the title chosen). If you are wanting to take part in the Book-Club, you will need to become a member of Marigolds' Loft Online Book-Club where I have started a discussion board for the Book-Club. There you will have a chance to chat to others joining in and reading the same book, post discussion questions or thoughts etc. Are you game? Synopsis: Anna is not sick, but she might as well be. By age thirteen, she has undergone countless surgeries, transfusions, and shots so that her older sister, Kate, can somehow fight the leukemia that has plagued her since childhood. The product of preimplantation genetic diagnosis, Anna was conceived as a bone marrow match for Kate -- a life and a role that she has never challenged...until now. Like most teenagers, Anna is beginning to question who she truly is. But unlike most teenagers, she has always been defined in terms of her sister -- and so Anna makes a decision that for most would be unthinkable, a decision that will tear her family apart and have perhaps fatal consequences for the sister she loves. I hope many of you will be joining in. You don't choose any of these? What would you like to be reading? Post your choices in the comments. Oh yes please, count me in! 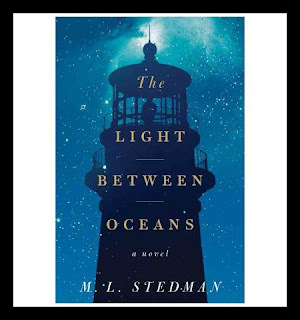 I was planning on getting The Light Between Oceans with my next amazon order (no english book stores here!) 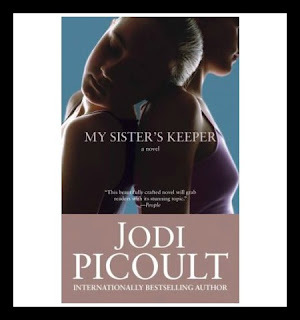 and I know My Sisters Keeper was going around our Chamonix Ladies Book Club a while back with some good reviews. 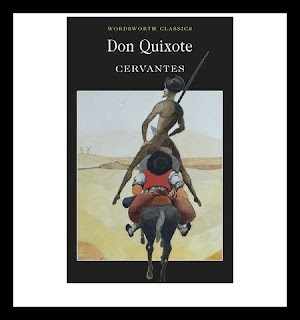 Don Quixote sounds pretty interesting - going to be a tough vote. So glad you will be joining in! I have the same problem here - no English book shop anywhere, Book Depository is my friend :) I love that there is no postage to be paid, so convenient. Lovely to have you joining us. It doesn't matter if you feel you read slowly, there will be a period of 2-3 months to finish the book, so there won't be any stress. Are you my new Sponsor?